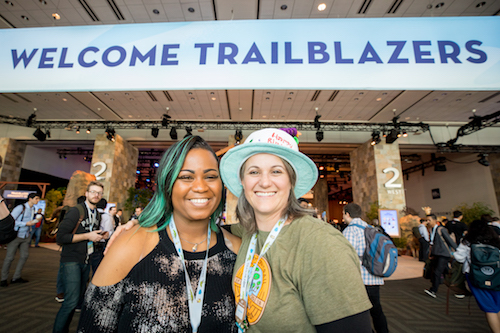 Day 1 of TrailheaDX was quite jam-packed with keynotes, sessions, and the Equality Awards, but that was just the beginning. All the fun rolled over into Day 2! 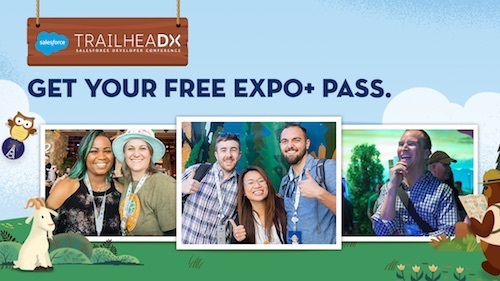 Check out the highlights from the final day of #TDX18. 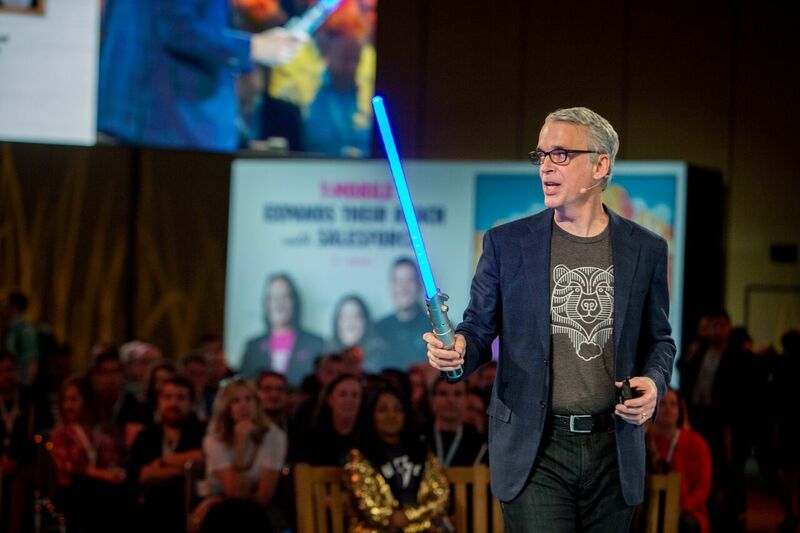 Salesforce co-founder Parker Harris headlined a keynote on what's next for Salesforce developer and admin tools. Product executives and evangelists from Salesforce spoke about building better apps using Lightning Platform, Einstein Platform Services, and Heroku. Using demos showcasing the latest Salesforce innovations, we learned that we can create better apps when we build together. Missed this keynote? Watch a recording on Salesforce Live now! We hosted a super session on building faster apps on Lightning! With little to no-code tools, anyone can create efficiently on Lightning. Salesforce product experts presented demos and broke down the basics for us. 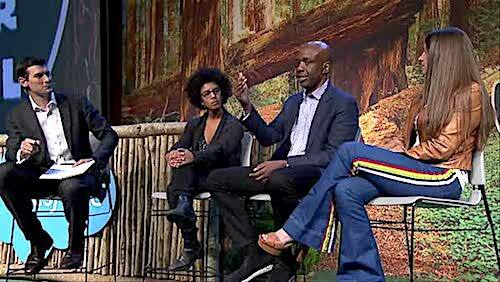 Watch a recording of this session on Salesforce Live. 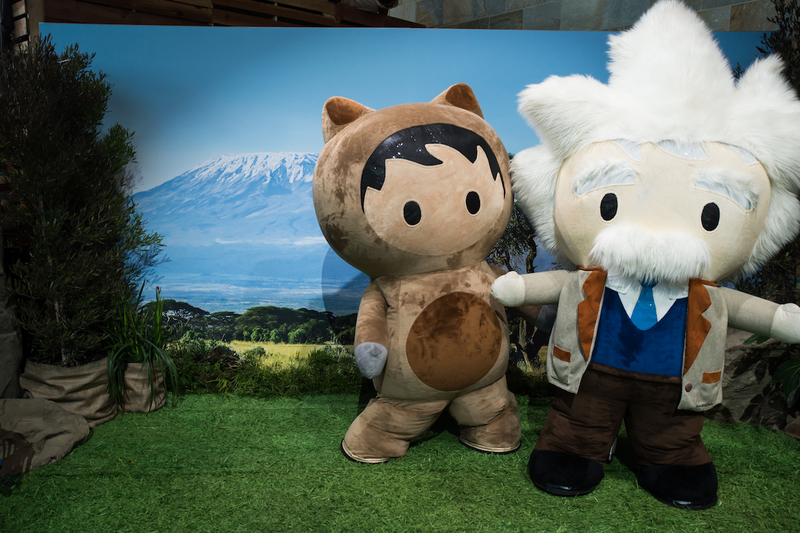 Members of the Salesforce Einstein product team showed us how we can use Einstein in different Salesforce clouds. No matter what cloud you use, Einstein can deliver accurate and useful predictions to supercharge your Customer Relationship Management (CRM) software. Einstein makes your apps smarter through the power of Artificial Intelligence (AI). Watch a recording of this session on Salesforce Live. That's a wrap for #TDX18! Thanks for joining us. 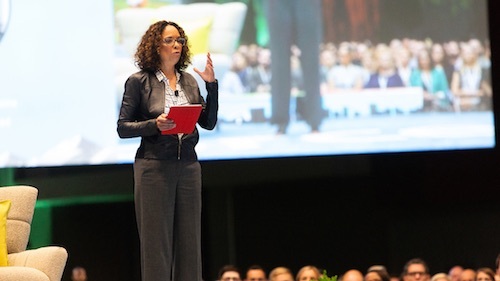 If you find yourself wanting to relive these memories or if you were unable to watch the livestreams, check out Salesforce Live to watch recordings of select keynotes. In the meantime, we'll see you next year!